This Canadian conference was designed to create a better understanding of the current initiatives in healthcare and how MedTech can contribute to these initiatives. There will be sessions such as The AI Ecosystem in Canada and Coast to Coast Innovation. This Forum will focus on how Artificial Intelligence is greatly impacting clinical care. With over 1,700 senior health care leaders, the Forum will bring together global leaders in artificial intelligence and machine-learning. The event panel will include industry and investment executives and Harvard clinical and research leaders. This is the world’s largest premier medical devices conference. The four days consist of workshops, symposiums, scientific poster sessions and technical/scientific sessions. Examples of topics include, Computational Modeling & Regulatory Science, Reimbursement of MedTech and Wearable Medical Technology. Interact with FDA officials and field investigators at this event with formal FDA partnership. Discussions include how to increase the consistency and reliability of product quality while complying with FDA regulations and classes include Data Integrity Master Class and Breakthrough Supply Chain Performance. 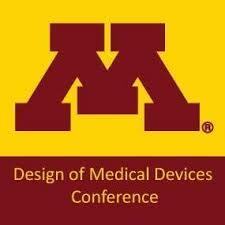 This medical device conference is for both senior and junior level professionals in the industry. 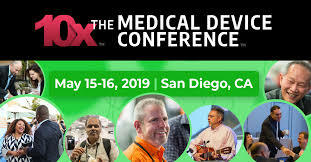 The 10x Medical Device Conference is two days packed with workshops and keynote speakers but also incldues social activities like an ice- cream social and movie clips, making networking easy and fun. 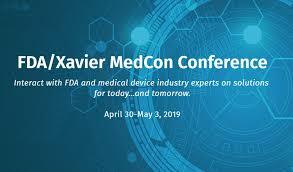 This is the biggest medical technology event in New England with two additional expos, Design & Manufacturing New England and Embedded Systems Conference (ESC) Boston. There will be over 60 expert speakers, 35 hours of education, and 3,300 industry professionals attending. The ASQ World Conference on Quality and Improvement includes courses, sit-in sessions, allows attendees to get certified and learn about the newest products and services from suppliers. There will be professionals from over 45 countries attending this event, allowing attendees to network and gain unique knowledge. DeviceTalks is hosted by MassDevice.com a well-known online medical device journal. This forum focuses on bringing together engineering, product development, and commercialization professionals and features world-class speakers, informative panels and a exhibition allowing key net-working opportunities. This is the largest MedTech event on the east coast with 8,000 advanced manufacturing professionals. 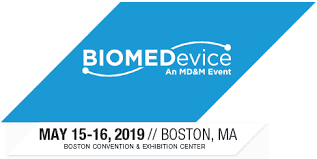 Attend MD&M East to see the latest technologies and solutions in biocompatible materials, components, assembly, contract manufacturing and more. This forum is hosted by AcKnowledge Regulatory Strategies and will focus on FDA regulatory topics and updates to US medical device regulations. All speakers will be former FDA employees focusing on the topics such as FDA premarket submissions and regulatory strategy. 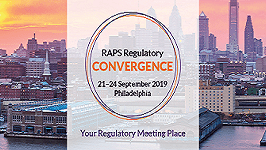 RAPs is the only conference solely focused on regulatory affairs for the MedTech and pharmaceutical industry. Hear from health authority representatives including FDA, Health Canada, EMA and find new ways to solve regulatory challenges through networking with top regulatory minds. The MedTech Conference brings together more than 3,000 attendees to network, conduct business, gain access to capital and share insights. 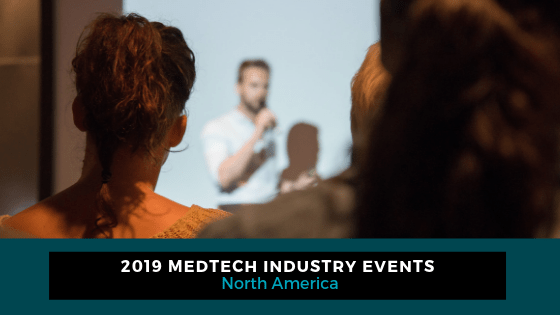 The exhibit hall will have more than 125 companies and MedTech Connect to schedule one-on-one meetings with investors and MedTech companies. There will be over 300 speakers covering many different topics at this conference. 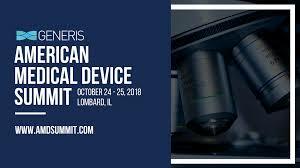 This two-day summit provides insight to enhance the professional development of executives involved in the design, innovation, technology and quality of medical devices leaving them with the knowledge to streamline processes, optimize development, design, decrease risk, improve speed to market, reduce costs, and remain compliant in a rapidly evolving landscape.